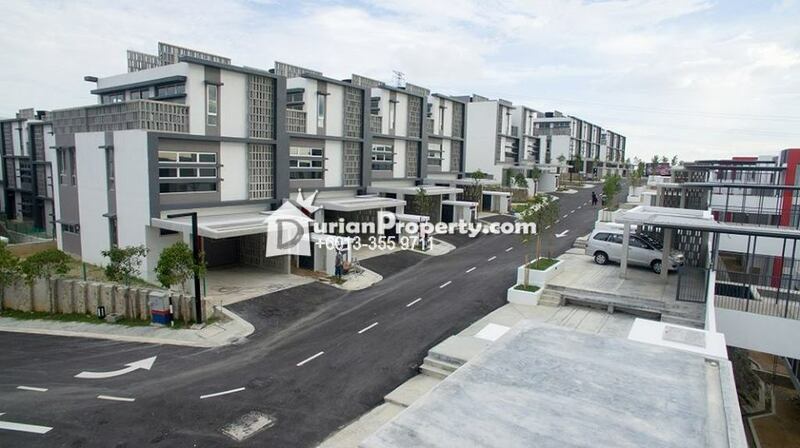 Tell Fatin Nur Deana you saw this ad from DurianProperty to get best deal. RIMBA RESIDENSI IN SEREMBAN 2 , RASAH KEMAYAN. NOTE : Kindly drop a message ( sms/whatsapp ) if you call not answered, my apologies for any inconvenience please understanding. Thank you. 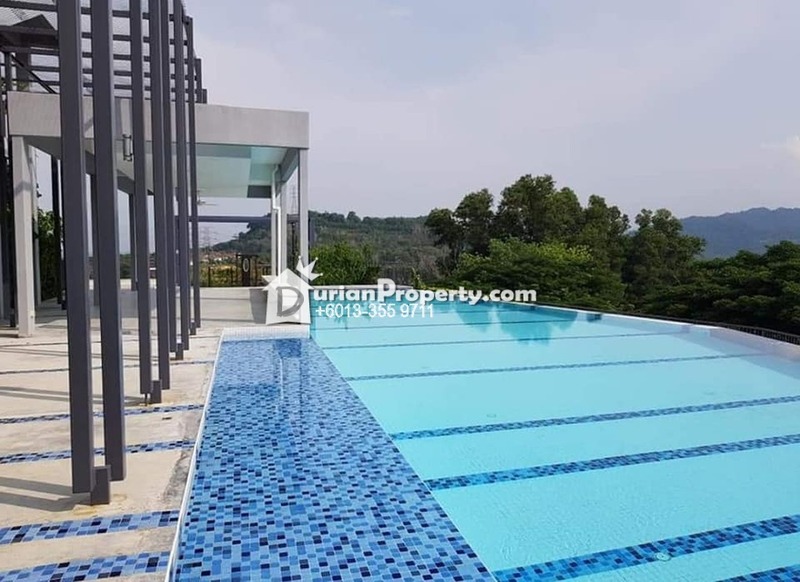 You may view Rimba Residensi Profile here.